A special brew out of four different malts refined by delicate Celeja aroma hop from the Styrian Leutschach. It is specificly fruity and mild, as well unfiltered and so natural cloudy. A deep golden beer with light copper shades and an extra soft taste. Use TORPs only with THE SUB. Keep chilled in THE SUB once open. Do not expose to direct sunlight. Store below 30°C. Do not freeze. Excellent beer quality is guaranteed for at least 2 months after the purchase. 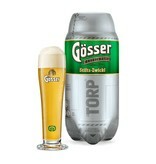 Once the TORP has been opened, drink within 15 days. You can check the side of the TORP (or TORP sleeve) for the exact best-by date. Recommendation is to dispose the TORP in an appropriate plastic waste stream. Actual realisation depends on local authorities. 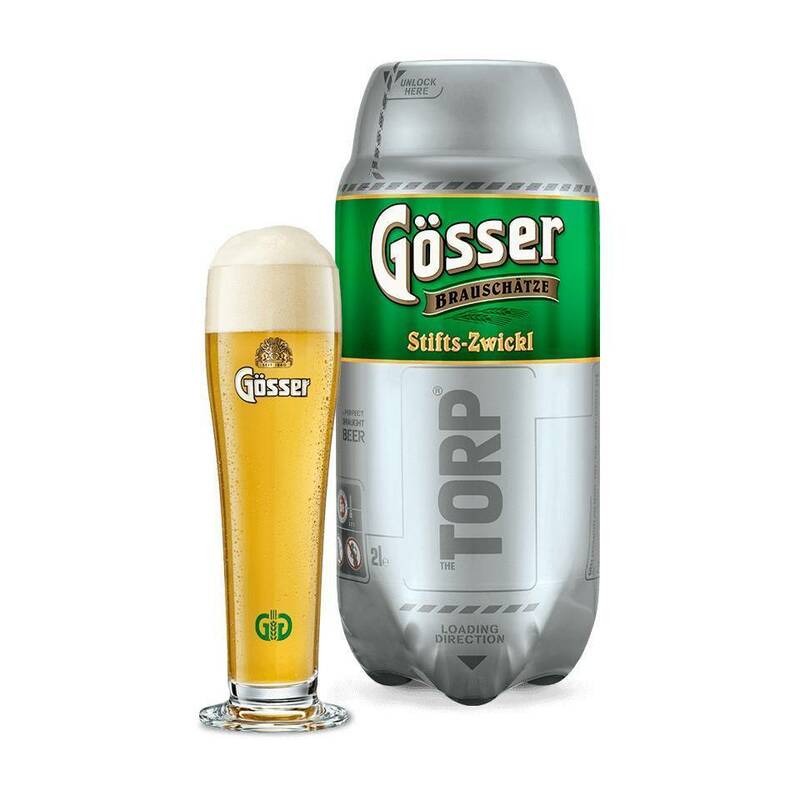 Designed exclusively for THE SUB, TORPS are small beer kegs that help to keep your beer cool, pressured and fresh up to 15 days. Enjoy for up to 15 days once opened. Easy to change and dispose. THE SUB® serves a growing range of Heineken draught beer from all over the world. Find your favourite and enjoy it at the perfect temperature. 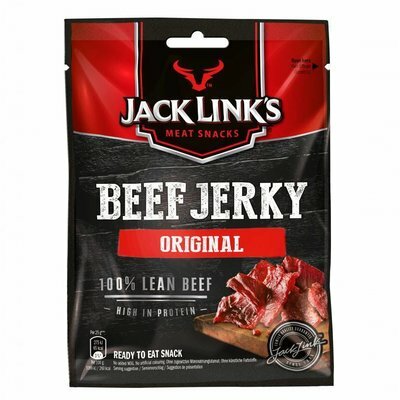 Jack Link's brings you the original American Beef Jerky! It contains 100% of high-quality beef. A tasty meat snack with a distinctive, slightly smoked, sweet taste.